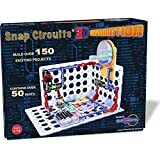 There are some great new electronics sets for kids this year including the latest Snap Circuits set and a new one-player electronics circuit based game from Think Fun. 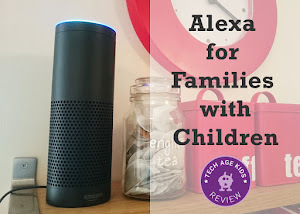 There are ideas here for kids from age 6+ with most products being targeted at the 8+ age range. We'll be updating this page with more new products as we head towards Christmas. 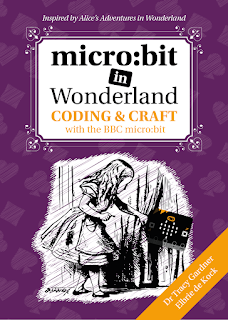 Note that we'll cover sets and kits where the focus is on programming and micro-controllers separately. The sets featured here focus on the electronics aspect. We're big fans of ThinkFun's one player logic games and this year they have brought out a new one that's right up our street. 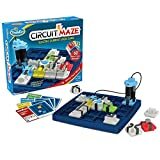 In the Circuit Maze game kids have to complete challenge cards to light up LEDs in a circuit. This is a one player 'game' or solitaire challenge style, although my kids play these games collaboratively which also works well. 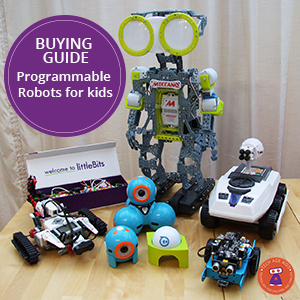 Kids will learn electronics concepts and logic skills. Not exactly an electronics kit, but once kids have learned the concepts can then me used for creating free-form circuits. There's lots of cool stuff in this set including a light tunnel, a mini image projector and mirrors directing light. This is a great kit for teaching STEM concepts with a bit of wow. As usual with Snap Circuits the kit comes with lots of activities with detailed instructions. litteBits is a very popular modular electronics range that supports tech with craft and design. It's fab stuff, we have lots of it. This year there's a new Rule Your Room set which allows kids to make awesome security devices, games and gadgets for their bedroom. 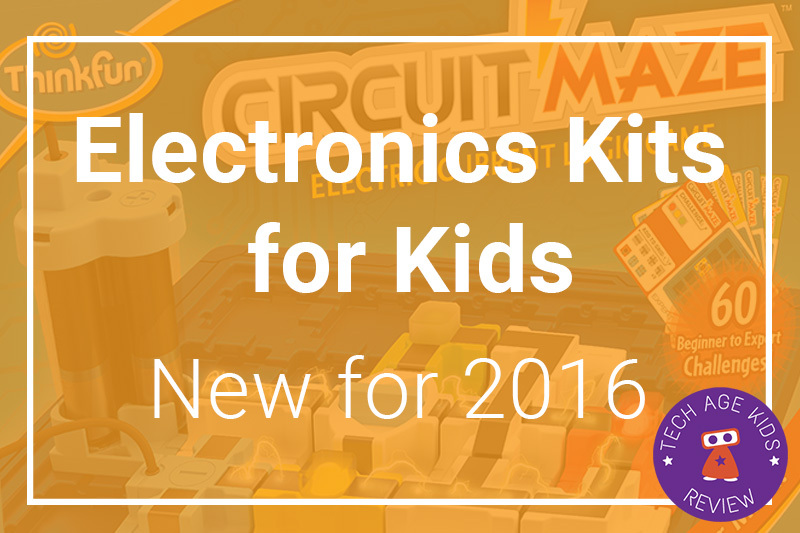 The kit even includes a Makey Makey bit which allows kids to turn everyday objects into touch switches. 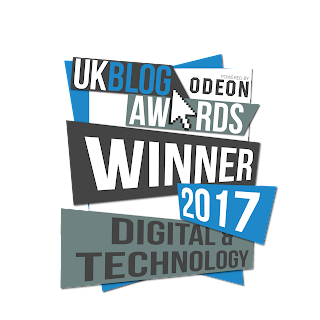 littleBits have upgraded their award winning Gizmos and Gadgets Kit to a 2nd Edition, which not includes a bluetooth low energy (BLE) bit. Together with the littleBits Invent app, kids can now connect and control their inventions with a smart device. MakerBloks are new connected electronics bloks for young children which work with a storytelling app. Children need to use the physical electronics blocks to solve problems presented to them in the story. MakerBloks started off with a crowdfunding campaign and is now available to pre-order. Do let us know if you think there's another product that should be added to this list.